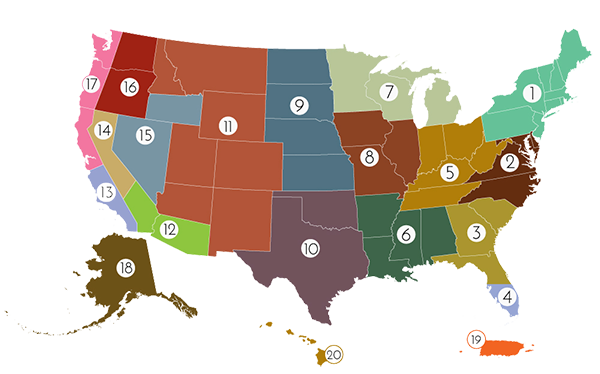 Note: If your region or state is not listed, we do not currently offer drops for your area. 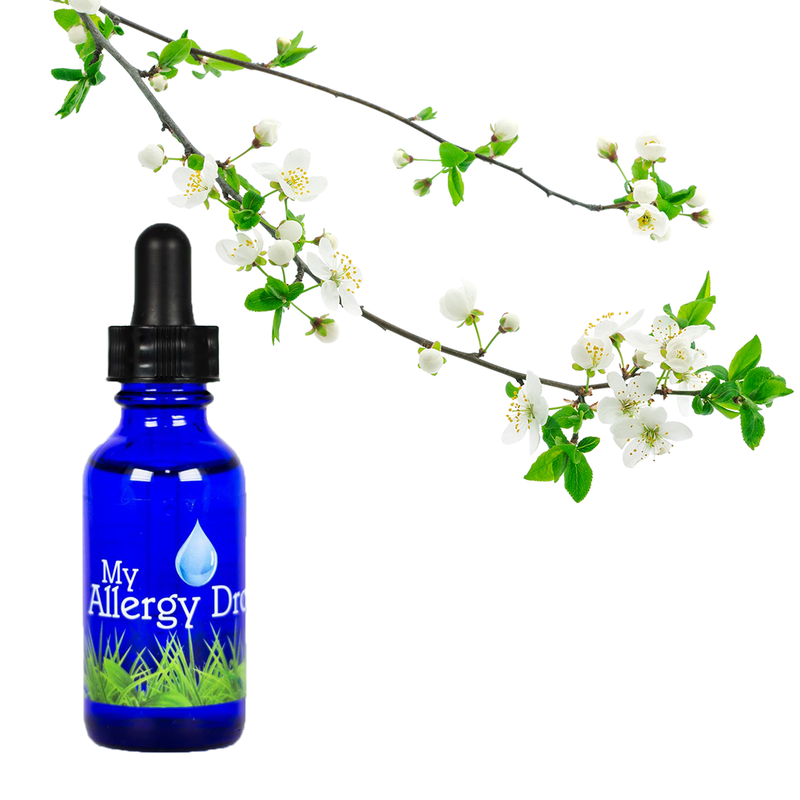 Personalized Prescription Strength Allergy Drops are the surest way to treat your allergies. This deluxe product is created specifically for your allergies. 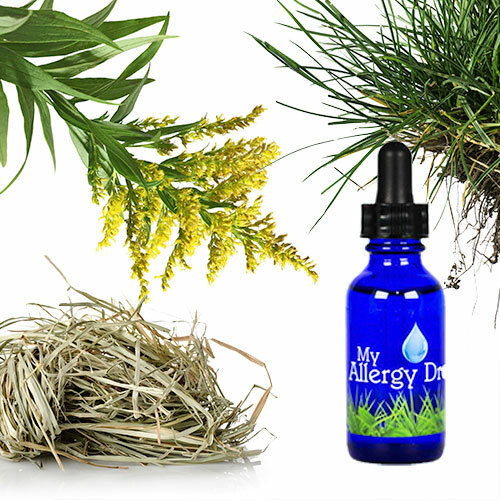 This proprietary blend of antigens is based on an allergy blood test that will direct our creation of Allergy Drops that are made just for you. This option allows us to treat you for multiple seasons and multiple indoor allergens all in one drop. So, if you are symptomatic during more than one season, or have more than a couple indoor triggers, this is the drop for you. This prescription will last each patient 3 months approximated by the total concentration of serum mixed in your personalized vial. 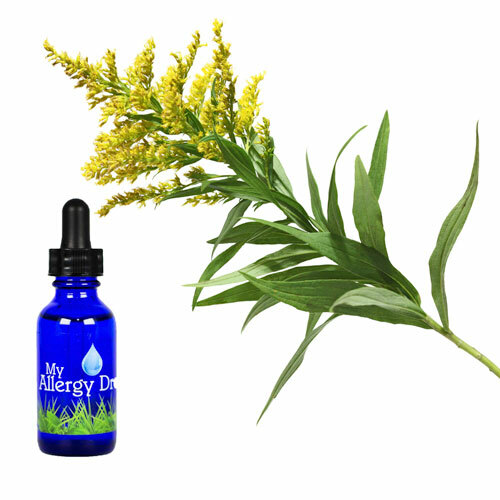 Once you purchase your drops, you will be asked to provide important medical information that allows us to assess the severity of your allergies and whether this therapy will be helpful for you. 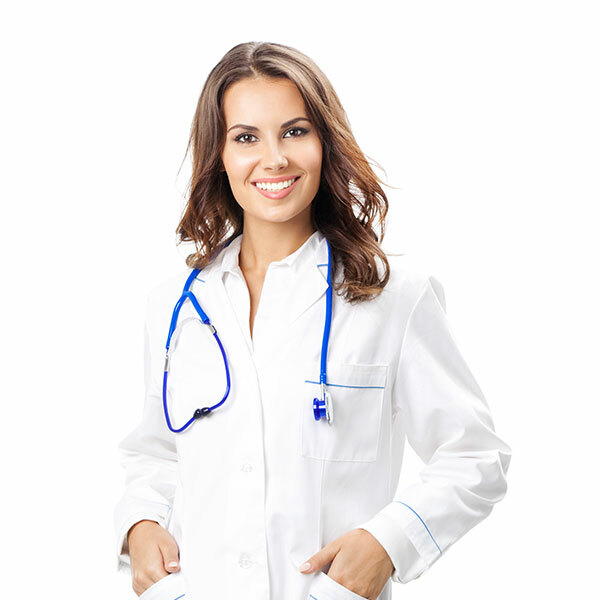 Because this is a medical-grade product, there are certain medications and medical conditions that should not be mixed with allergy immunotherapy. Your honest responses to this questionnaire are appreciated. You will also be asked to review a consent form and sign your name indicating that you understand its contents. 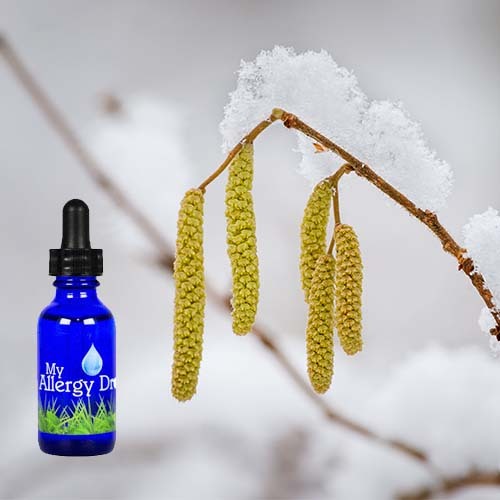 Although Allergy Drops are exceedingly safe, this is a medical therapy using high-strength allergy serums (not available in stores or health-food chains) and there are certain risks that need to be understood. 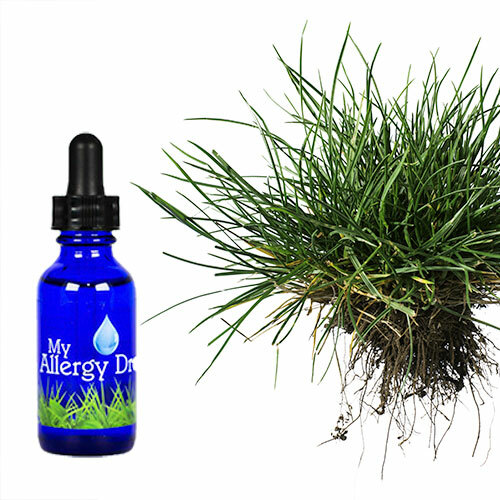 Allergy Drops have never been reported to have caused a life-threatening allergy reaction, and most reactions to drops are easily treated with over-the-counter antihistamines like cetirizine. However, when your Allergy Drops are sent to your home (FREE SHIPPING) a prescription for an EpiPen will be included. We recommend you fill this prescription and have an EpiPen available when you are using your drops.